The Art of Design...Flowers for your Life. 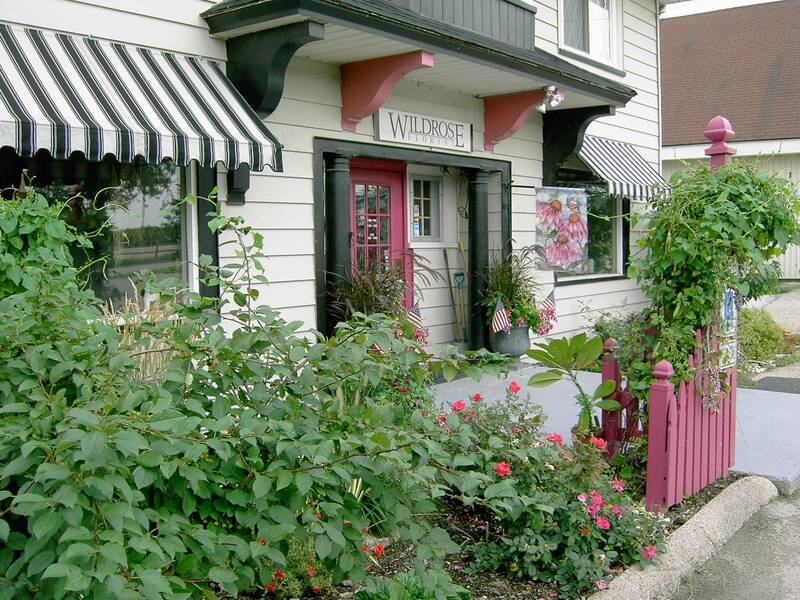 The Wild Rose offers floral designs in fresh, silks, everlastings and garden-style. With a background in horticulture they grow unusual flowers, too. They specialize in wedding, sympathy, fresh for the home and memorial designs.